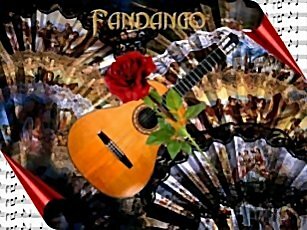 Flamenco guitar continues its long history of influence in the music world. It continues to be interpreted and enhanced by many different composers over time and into the "New Age" category of Music Composition. Here is just another example of what this music continues to offer us... hopefully a feeling of the "Fandango".